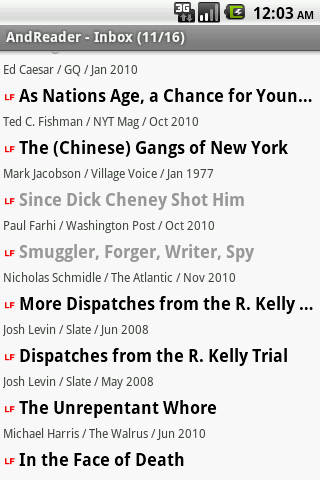 AndReader is an offline article reader for the Android platform. Which features would you most like to see in AndReader? ↑ Top Get a free blog at WordPress.com Theme: zBench by zwwooooo.